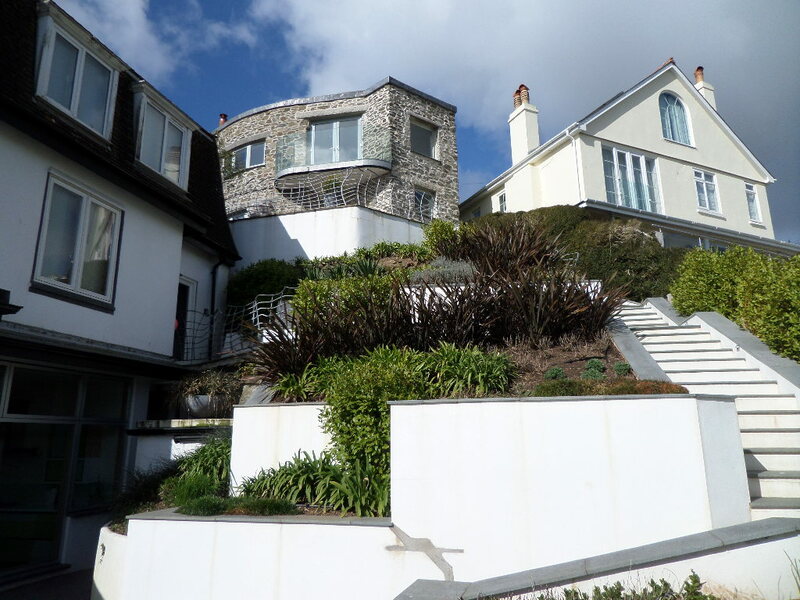 High standard renovation and improvement works for this property overlooking the Salcombe estuary for one of our long-term clients. 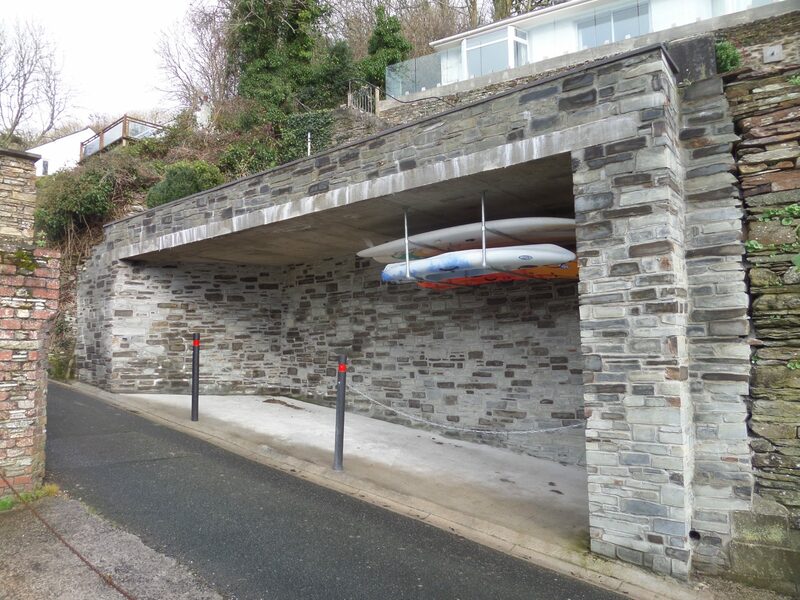 A new parking bay was built into an existing retaining wall structure providing much needed parking for the new homeowner of this property. 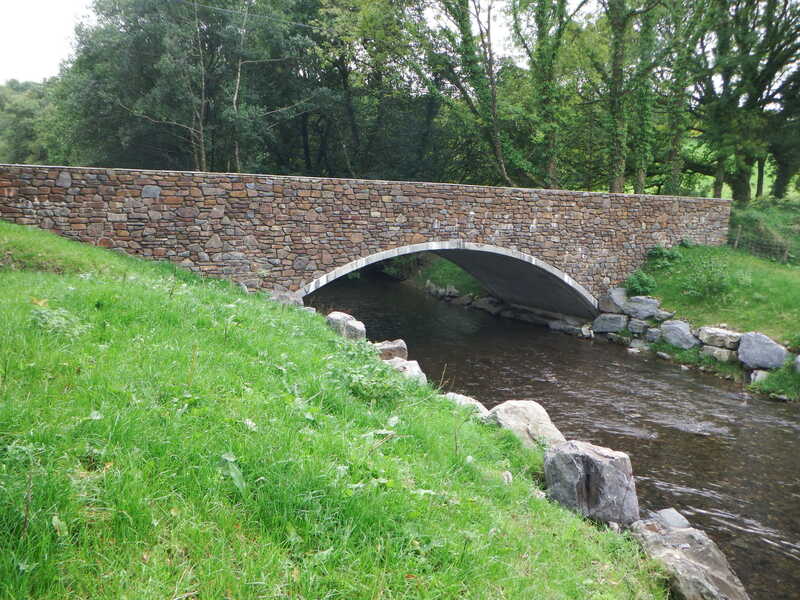 Damaged during flooding, this old stone road bridge required a replacement in keeping with its rustic woodland surroundings. 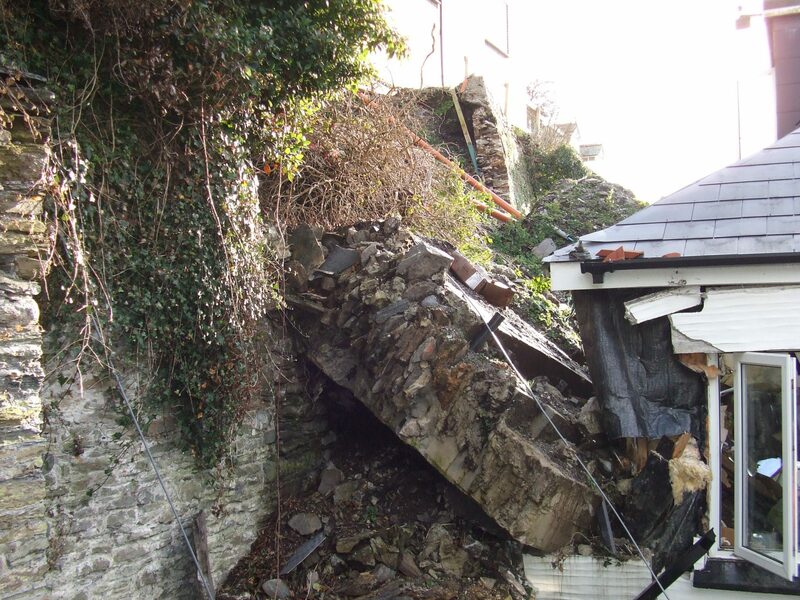 Following the collapse of a retaining wall, James Lockyer Associates were called in by the complex claims loss adjuster to provide a solution. 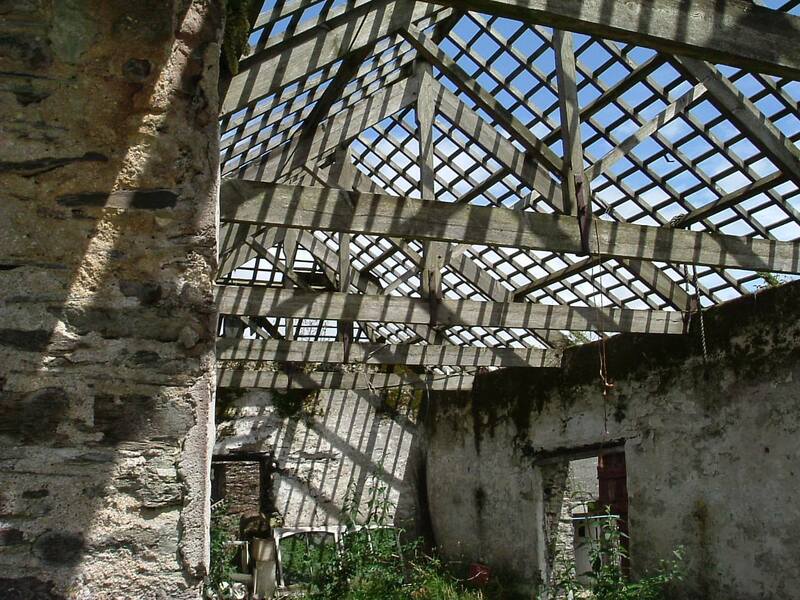 We carry out structural surveys and inspections of a variety of buildings ranging from commercial buildings, to domestic properties and historic buildings. 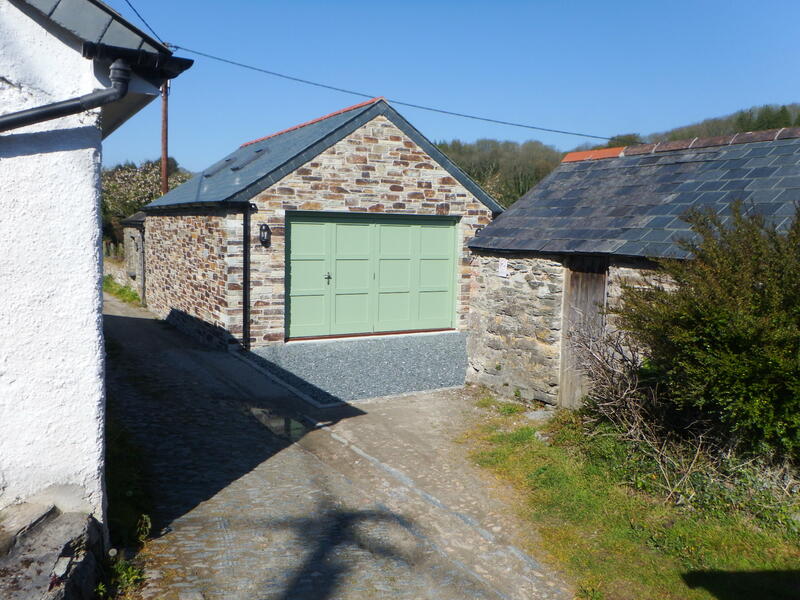 In an idyllic setting with views across the river, a new boathouse was built in this garden to replace the old dilapidated garage. 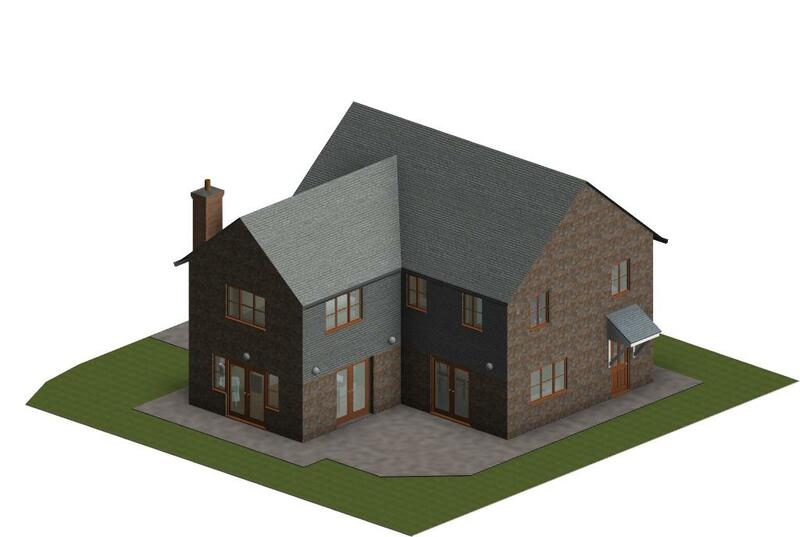 Using Autodesk Revit Building Information Modelling (BIM) software, we can create accurate 3D building models to present building designs more effectively. 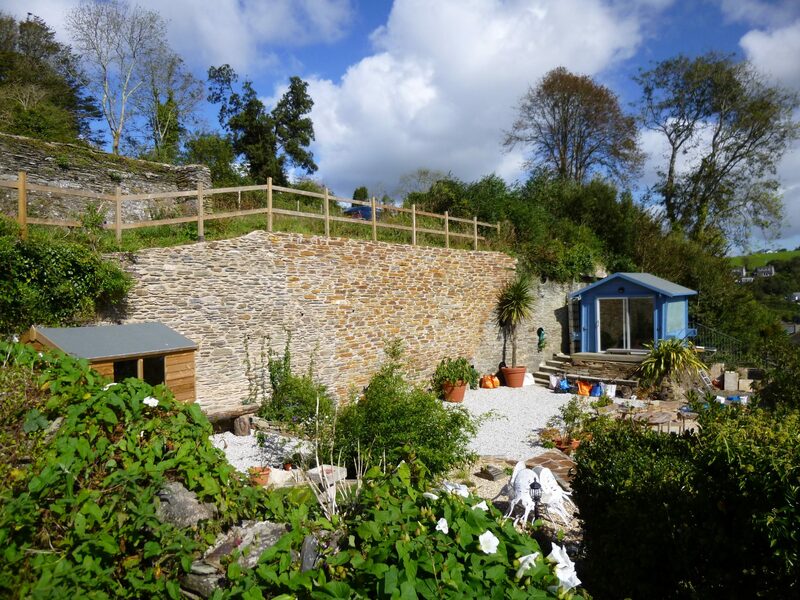 A retaining wall reinstatement project to the boundary between a Grade I Listed building owned by the Treffry Estate and private properties below. 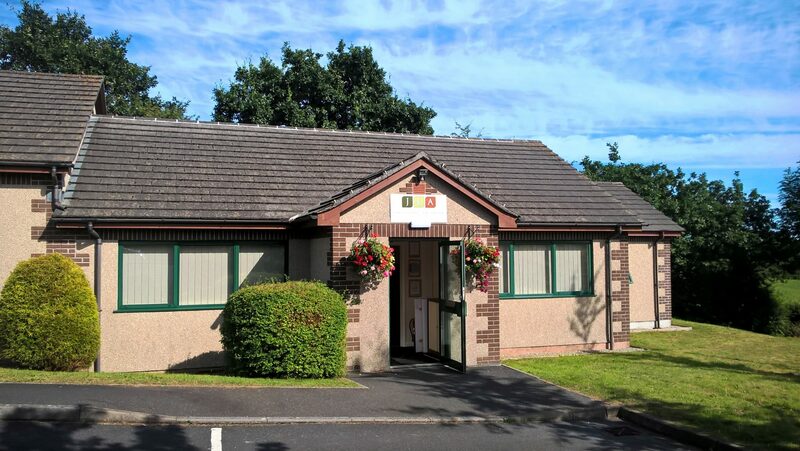 Oakland Mews has successfully provided a number of local businesses with office space and is the main office for James Lockyer Associates Ltd. 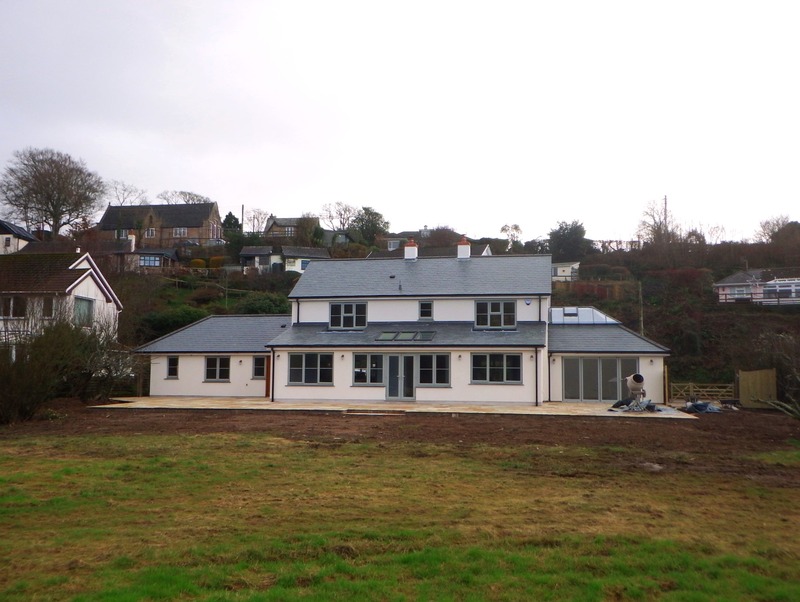 The new owners of this large riverside home wanted to build an extension to the side and rear and modernise the property to a high standard.